A big thank you to Adrian for helping me pass my driving test today. He has been patient and kept me calm through the past few months. It's been a pleasure having him teach me. He has great knowledge and conveys it in a way that I found easy to remember. Thanks again. I first took an intensive course with Audrey after failing 4 tests years before. 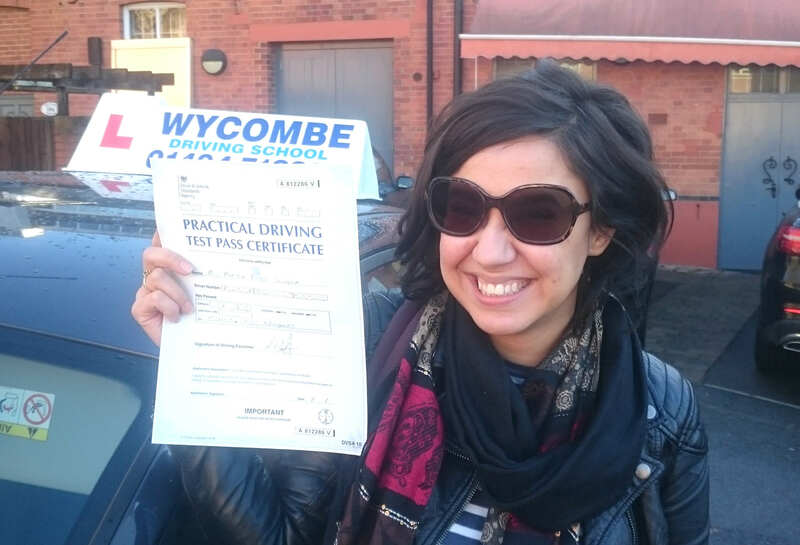 Her incredibly precise and careful manner was essential in helping me re-learn the rules of the road and gain solid driving skills back. After I had to go back to full-time employment I topped up my course with lessons from Dave who was available in the evenings. His patience and calm demeanour helped me to further build my confidence which was reflected in a successful practical test. I am very grateful to them both and would most definitely recommend them. 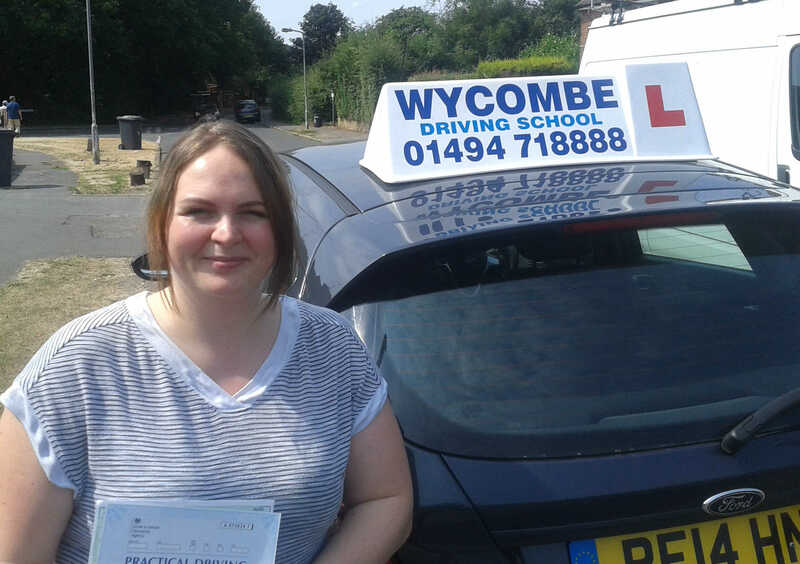 "I started driving with Dave at Wycombe Driving School at the end of October. 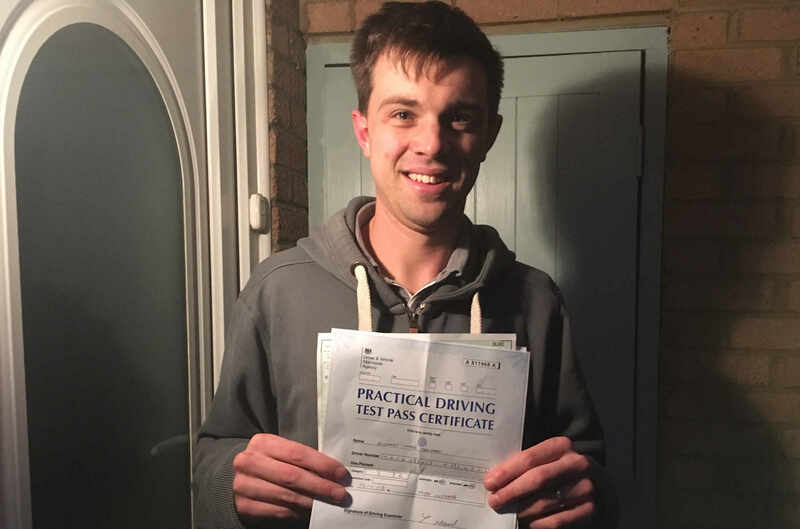 I had pre-booked my test for six weeks time, which I had told Dave and so he was able to work out how many lessons it would take to make sure I was ready to pass my test, which I am glad to say I did on 3rd Jan 2019, all thanks to Dave. 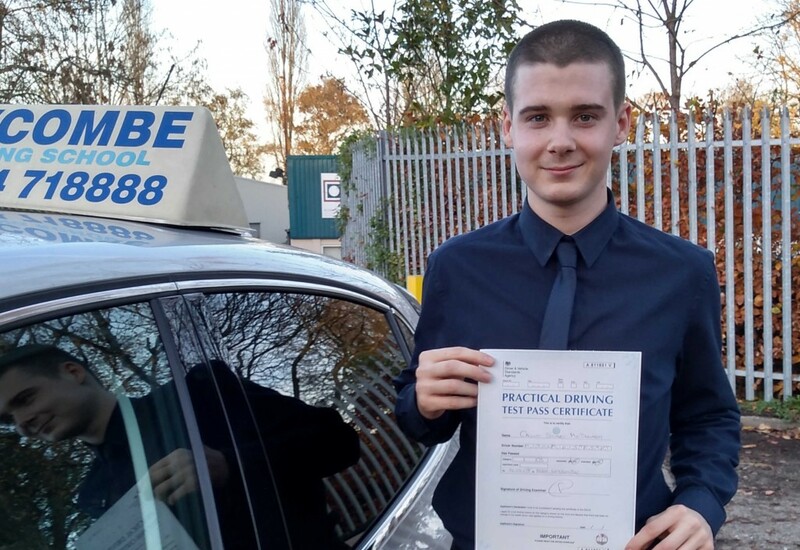 I would definitely recommend Dave to help you pass your test." "Many thanks to Tom for being an excellent instructor. He made learning the manual car very easy when I found certain bits difficult. This is the 2nd time I have passed with Wycombe Driving School after passing my automatic test in 2009. 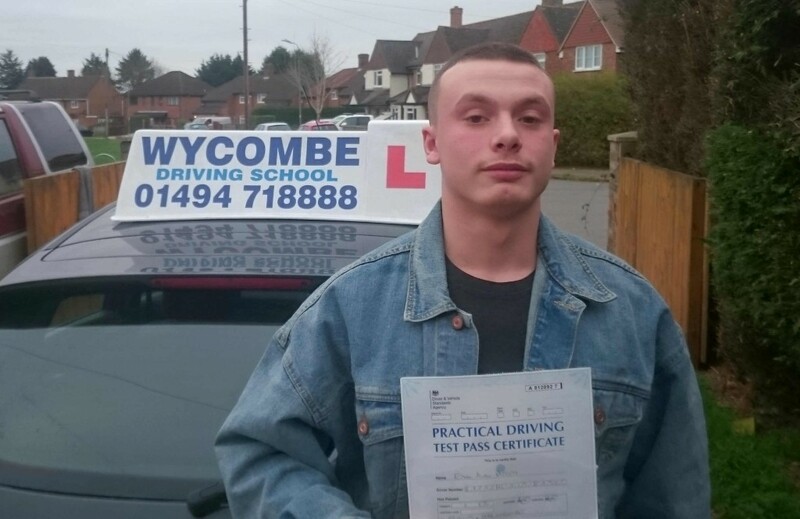 I would thoroughly recommend going with Wycombe Driving School for driving lessons and Tom especially - but I am very highly confident all their instructors are of the same very high standard." "Irene was amazing and very patient. Helped me pass first time and always made sure I was confident and happy. I would recommend Irene as she was just all round lovely and very good at teaching." Adrian is a great instructor - definitely recommend! "Thanks! Adrian is a great instructor. I wouldn't have been able to pass my driving test without his support. Definitely recommend!! (And I'm looking forward to taking Pass Plus lessons with him.)" 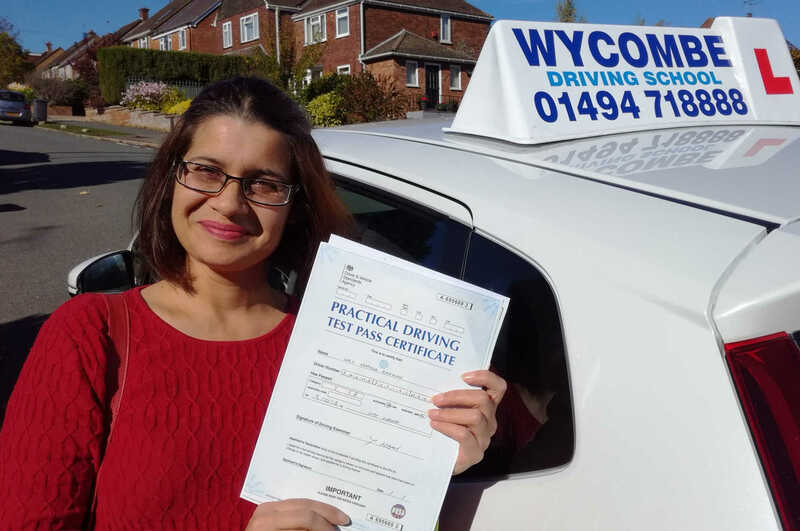 "I would like to express my thanks and gratitude to Audrey Wixon, my driving instructor at Wycombe Driving School, for helping me pass my driving test. 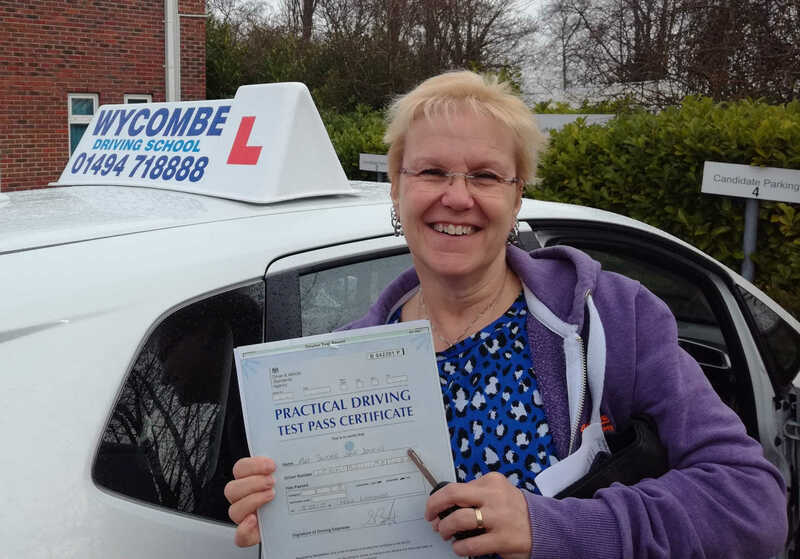 Audrey was instrumental in building my confidence and skills which allowed me to pass the driving test with no faults. 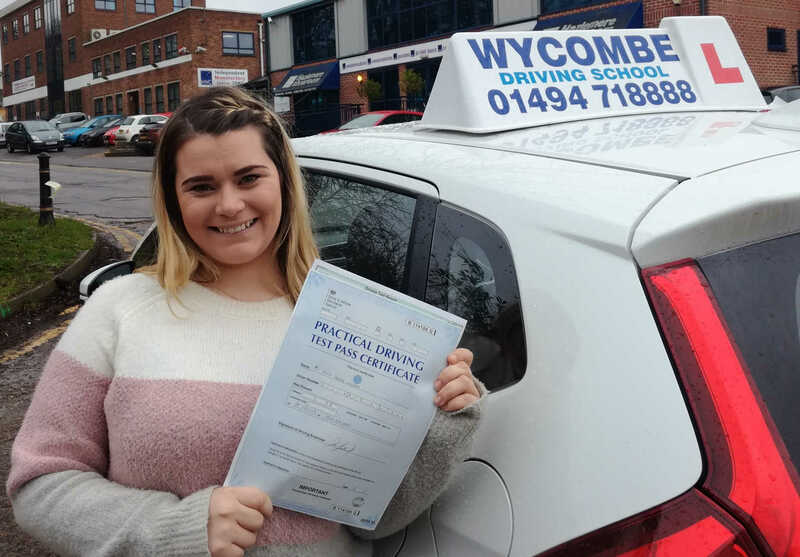 I took advantage of an intensive course of lessons that Wycombe Driving School were able to offer, which allowed me to go from not having driven to passing my test within three months. 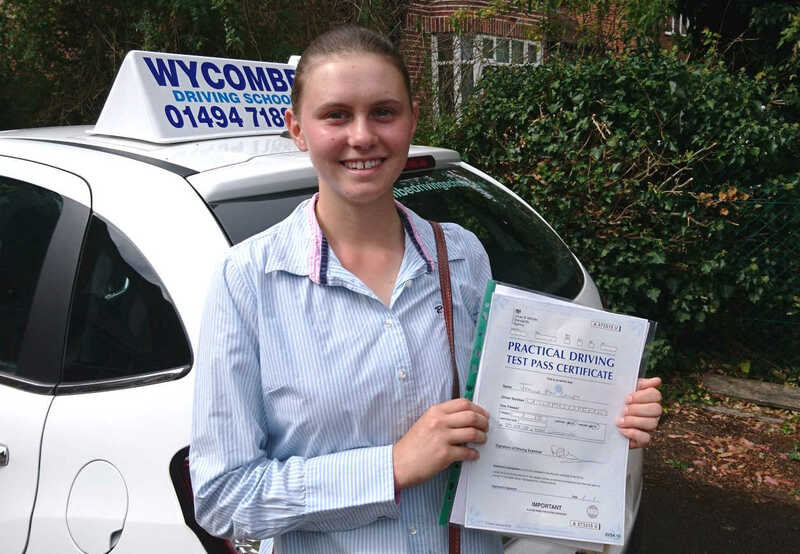 I would highly recommend Wycombe Driving School and in particular, Audrey, who through her patience and perseverance has significantly enhanced my driving ability and independence." 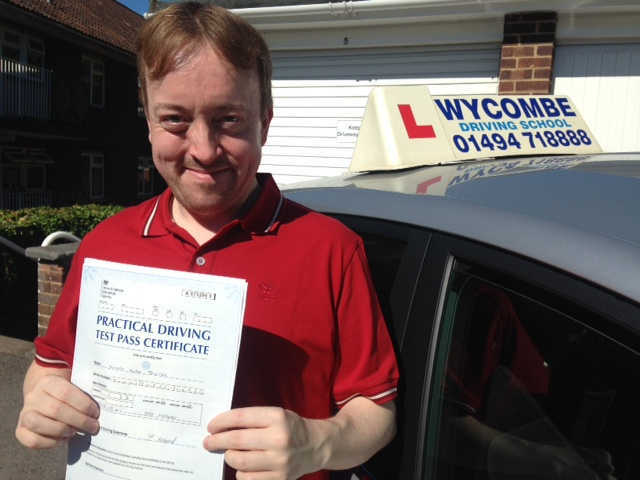 "I'd definitely recommend using Wycombe Driving School to anyone learning, and in particular Alan as an instructor. I found all of Alan's teaching techniques to be clear and concise and he was able to help me focus throughout our lessons on the aspects of my driving which most needed improvement. I went into the test fully prepared and confident of success. There were never any issues with lateness or late lesson cancellations either." "Many thanks to Dave Fullerton - an excellent instructor with a lovely relaxed manner. I would highly recommend him to anyone wanting lessons."